When Silas Young talks about being “The Last Real Man in Professional Wrestling,” the temptation is to dismiss the surly star as simply being full of bluster. 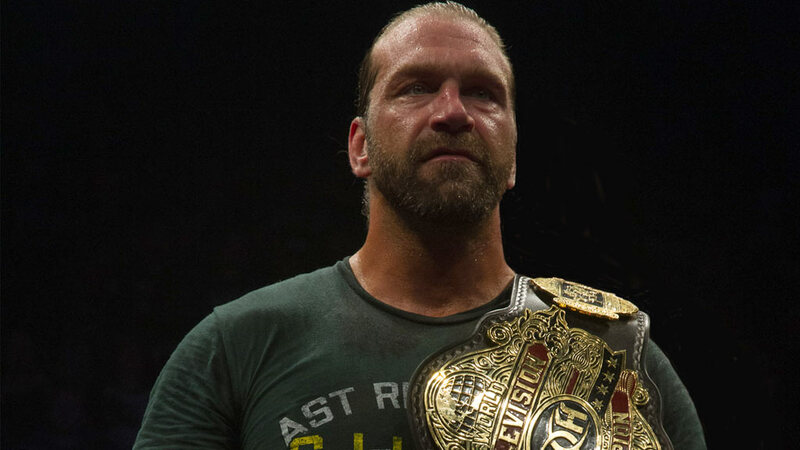 This much, however, is undeniable: Young was the last man standing in his ROH World Television Title Match against arch rival Kenny King at Supercard of Honor on April 7, and now is just one of four men to have won the title on two occasions. He defeated King in a brutal Last Man Standing Match to regain the championship and seemingly put an end to a bitter war that began four months ago. 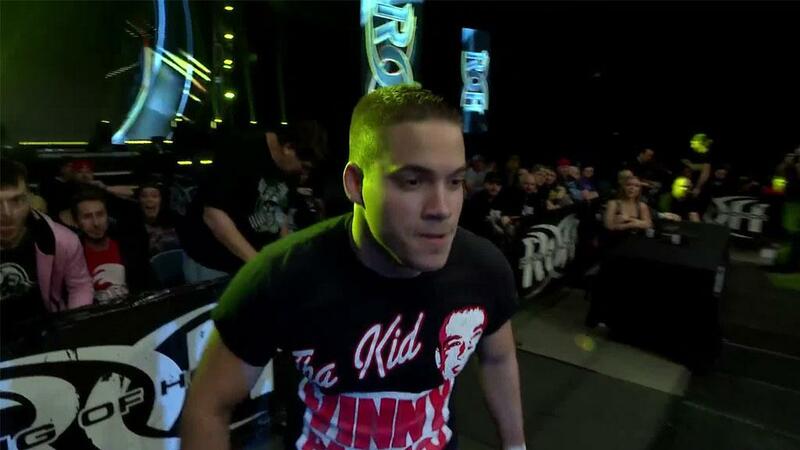 Young first won the title from King in a Four Corner Survival Match at Final Battle in December by blasting King over the head with a beer bottle, but King regained the championship at an international television taping in February. After a controversial finish to King’s successful title defense against Young at the ROH 16th Anniversary show in March, King asked for - and was granted -- a Last Man Standing Match to prove once and for all who the better man is. Whether Young truly is the better man is up for debate, as he won the match at Supercard of Honor with an assist from his buddy, The Beer City Bruiser. After King hit a spectacular Shooting Star Press off the top rope that drove Young through a table outside the ring, both men were down as the referee began his count. Bruiser, who was hidden underneath the ring, tied King’s feet together and held him down. Young, meanwhile, managed to get to his feet, barely beating the count to steal the win and the title. Young certainly isn’t the most honorable man in Ring of Honor, but the bottom line is that the rugged competitor finds a way to win. In retrospect, while one has to admire King’s fighting spirit, perhaps it was a mistake on his part to request a Last Man Standing Match, which has become Young’s speciality. Young is undefeated in such matches in ROH, including scoring an eye-opening win over former ROH World Champion Jay Lethal at Death Before Dishonor last September. With his victory over King at Supercard of Honor, Young solidified his status as one of ROH’s top stars and a potential future ROH World Champion. The competition in ROH is too fierce for Young to rest on his laurels, however. The ROH World Television Title is one of the most prestigious titles in the sport, and Young will have no shortage of worthy challengers. 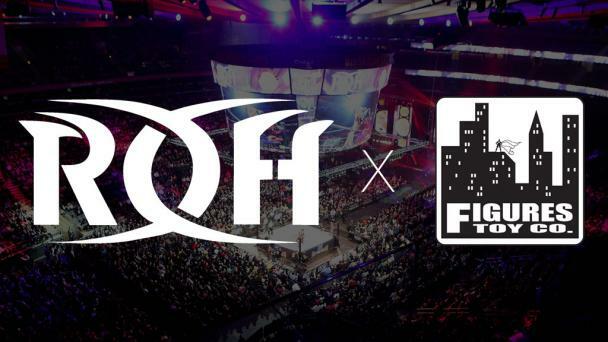 One of those challengers is two-time former ROH World Champion Austin Aries, who shocked the wrestling world by appearing at ROH 16th Anniversary and announcing that he is looking to add the ROH World Television Title to his collection of championship belts. Aries, who refers to himself as “The Greatest Man That Ever Lived,” currently holds a total of five titles in four promotions, two of which are based in the UK and one in Australia. Aries, who sat in on commentary during Young’s match against King at Supercard of Honor, wasted no time getting Young’s attention. When Young and Bruiser continued to assault a defenseless King after the match, Aries hit the ring and took out the new champion and his partner in crime with a suicide dive. Aries then picked up the ROH World Title belt and threw it at Young.